Looking for the ultimate in hands on alphabet experiences for your preschool, kindergarten, or low first grade students? 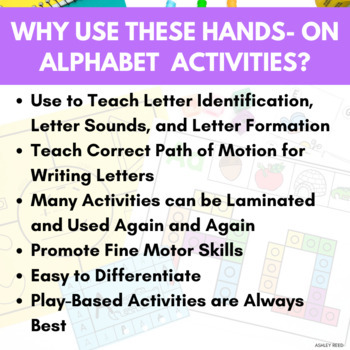 Or....do your special ed or RTI students need intervention activities to master letters, letter formation, and letter sounds? Look no further! 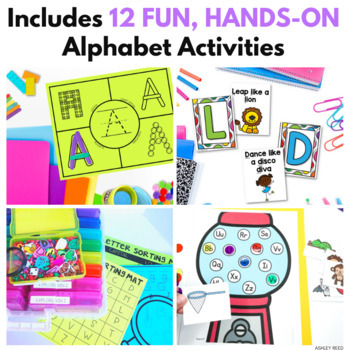 This bundle of FUN includes hands on alphabet activities to help your students truly master the alphabet. No more boring alphabet worksheets. They'll beg to do these activities, instead! 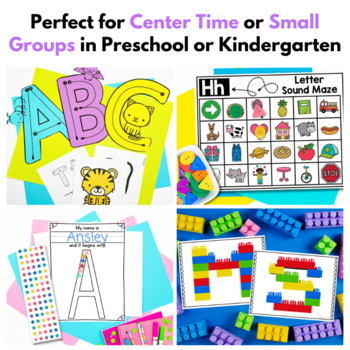 The activities are perfect for morning tubs, small groups, or literacy centers. 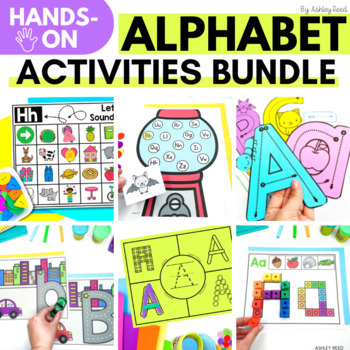 Additional hands-on alphabet activities *may* be added to this bundle. If they are added, the bundle price will increase as new products are included!